A fitness plan for ANY body, anywhere. “If you want to be trained, hire a trainer. 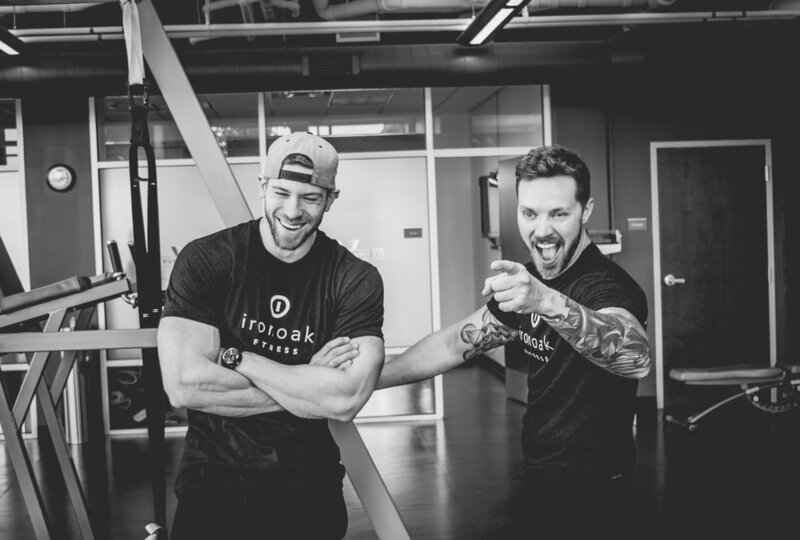 If you want to be empowered to take yourself to the next level, call Iron Oak." We believe that fitness is broken down into two key parts, what we fuel our bodies with and what we do with it. It’s that simple and simple works. At Iron Oak Fitness we don’t just “train you”. You will be educated and guided along your very own personalized path to wellness and incredible health. Just like you, each of our trainers are unique, with our own struggles and gifts. We understand because we’ve been there. So, whether your goal is to lose a hundred pounds, develop a muscular physique, or to reduce pain and develop better posture…there’s someone here to help make that happen. That’s what we do and we love it. With no boxes to fit into, our programs meet our clients right where they are. 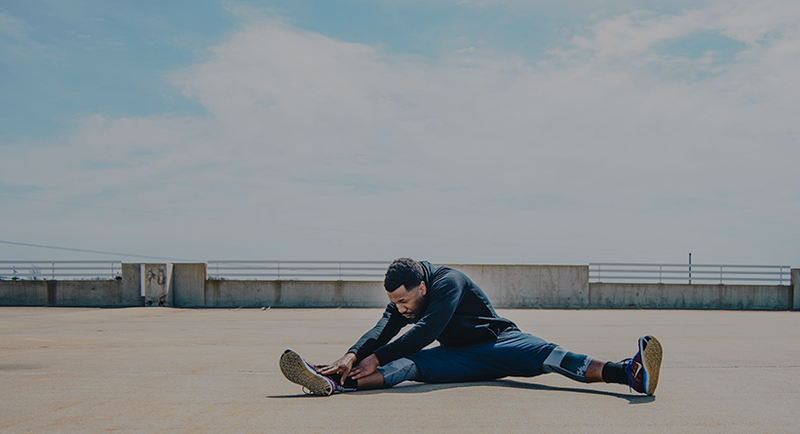 With personalized plans for any age or fitness level, we provide the accountability, motivation and understanding you need to be your best and to start living your strongest life. Food is life and life is meant to be enjoyed. Training with Iron Oak means just that. We will educate you, providing the tools and knowledge needed to eat the things you love, find the nutrition you need, train like a champion, and experience the balance of radiant health. “the staff at iron oak is incredibly informed, knowledgeable, and a blast to work with. If you’re ready to make some real changes, you’re in the right place." "Each and every one of us is as great as we choose to be. It’s my life’s work to inspire and remind people of this by providing the tools and support they need to live empowered and incredible lives." At Iron Oak we start with the most important component of your training. You. We understand that every one faces their own unique struggles. That’s why each of our programs is designed with the client in mind. We will give you as much help as you need to make the transition into your healthy new lifestyle as smooth as possible. We’ll teach you the how’s and the why’s of lifting and nutrition until radiant health becomes your new normal. We love what we do and you will too.